What one word best describes my goals/intentions for 2019? I've given this word serious consideration. 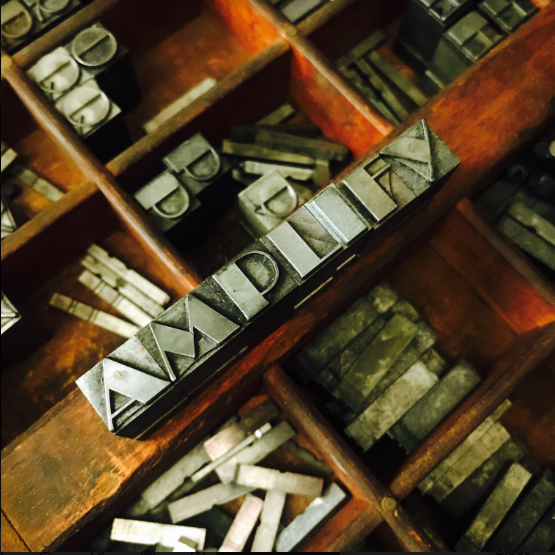 For the last several days, I've had a running list of candidates but I kept going back to the word AMPLIFY. As I sat in the airport and on the plane, I kept trying to capture that one clear word. This is the third year that I've taken the #oneword challenge. I first saw this on Twitter, and really liked the idea. But, trying to identify one word for a motto is never an easy task for me. I'm pretty sure that my motto should be "Doing hard things the hard way for over 40 years." On that recent trip to St. Louis, I scribbled a list of words that might best suit my goals. After brainstorming a list of words, I wrote a brief explanation of why I chose each word. I also wrote a few arguments against some of the words...but I didn't want to focus on the negative. At last count I had four possible words that could work for me, and supporting reasons for each word. My little Field Notes pocket notebook was littered with possibilities. Some words were accompanied by flowcharts and crude diagrams. Why not tap the notes into an app? Writing things by hand helps me clarify the thoughts in my head. It helps me connect the things in a way that no digital device can. And, I kept asking myself what (exactly) am I trying to do with all these notes? I was simply trying to amplify my thoughts. To that end, I will keep the word Amplify in mind as 2019 rolls along. Our new Superintendent has asked staff in our district to consider “one word” for 2018. In place of resolutions, what one word could serve as a reminder, or a focus for personal growth? I like this idea. as it dovetails nicely with my own philosophy: No resolutions, just low-key executions. What one word best captures my own ideals? What one word best describes my aspirations? Why? 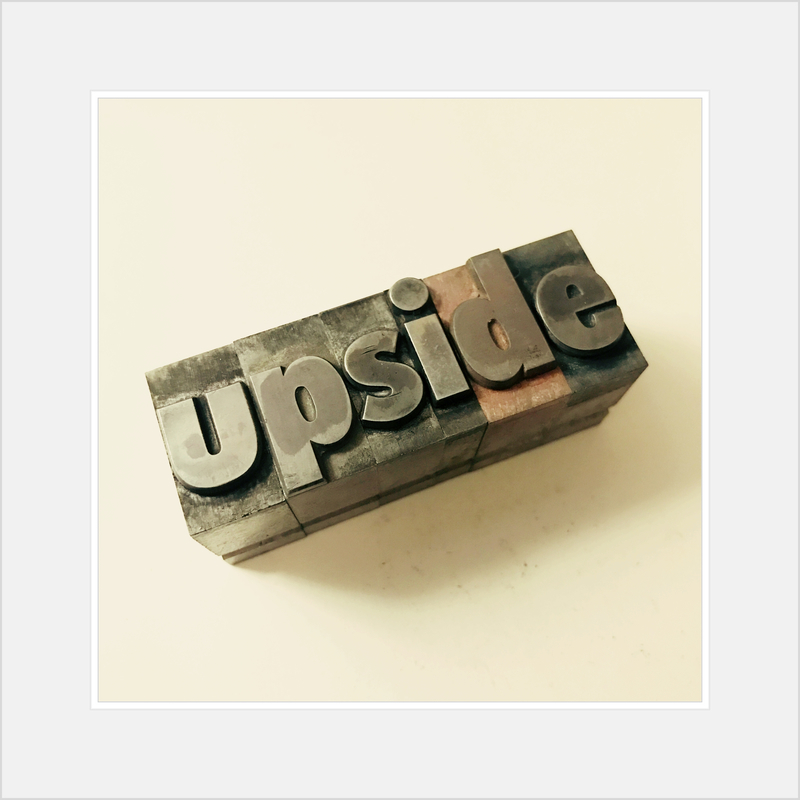 For me, upside represents positive thinking. There’s a lot of negative energy out there. And, it’s easy to get sucked into that line of thinking. Upside reminds me that there is always a different approach. There’s always a solution. There’s always a benefit. There’s always a choice...if you look for an upside.